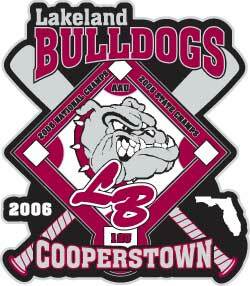 At Pins By Magic, we've been helping amateur youth sports teams design trading pins for over 10 years! We know how to meet your needs, whether they are creative design, affordable cost, or timely delivery. Our award-winning design staff will be happy to assist you. Get started today by using our on-line quote request form! Give us your ideas. Tell us your team colors. Send us a drawing. 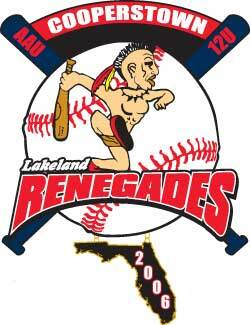 We'll make a pin your team will be proud of, and have fun trading! 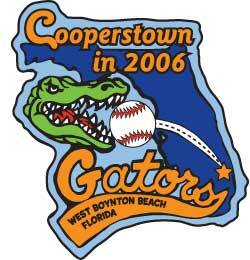 If your team is going to Cooperstown, we can make a custom pin that the kids will love to trade. It's all about the kids, and we never lose sight of that here at Pins by Magic. 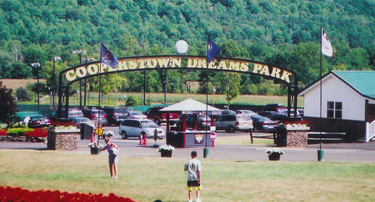 Read what some folks have to say about their experience at Cooperstown here. CLICK HERE TO START YOUR PIN DESIGN TODAY!! !